Expert Tuning is a remapping company with many years experience remapping engines from the smallest sub-1,000cc engines in many of today's small town-cars up to the 6 ltr (and above) engines fitted to high performance cars producing over 600bhp. Recent 'high-end' remaps include Jaguar F-types, Bentley Continentals, Porsche 911s and Audi RS 6s, but we take just as much care with the 'everyday' cars, vans and motorhomes. We have particular pride in our independent Google Reviews ratings for results, quality and service. 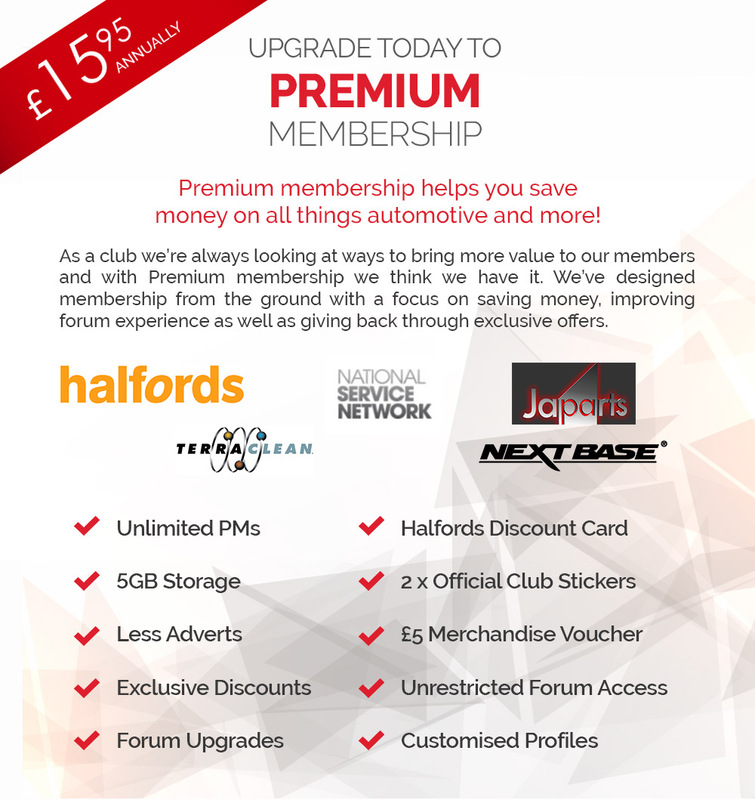 We're happy to offer Premium Members a discount of 10% on most jobs - with a minimum of £25 off. It is worth mentioning there are many specialist remap companies using our services and charging many times our normal price. PLEASE NOTE: We're happy to offer advice to any forum members but please bear in mind we're based in the South East, at the bottom of the M25, so have some geographical limitations for our services. Ideally, please drop us an e-mail or text with the registration number of the vehicle and we can call you back or reply via text or e-mail with initial details before we speak.